OXFORD, Miss. – The University of Mississippi has appointed Erica McKinley as general counsel. 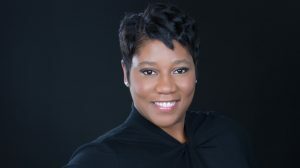 McKinley, former chief operating officer for the National Basketball Players Association, is an attorney with nearly 20 years of global legal experience in the private and public sector.